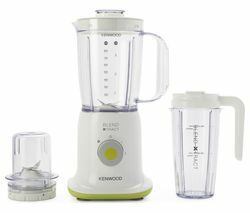 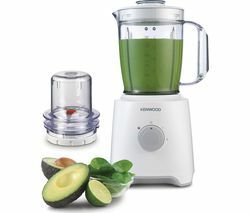 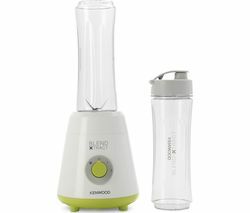 Introduce great tasting and healthy smoothies into your drinks repertoire with the Kenwood Smoothie 2GO SB056 Smoothie Maker. 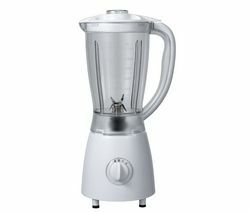 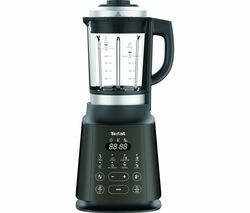 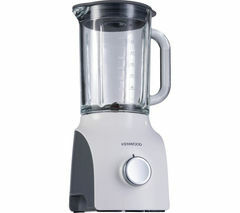 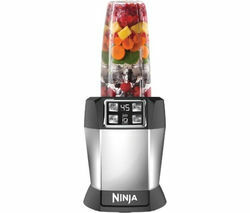 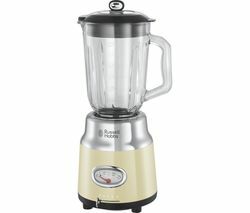 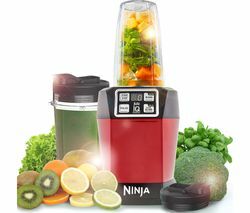 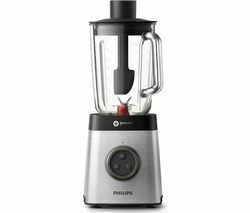 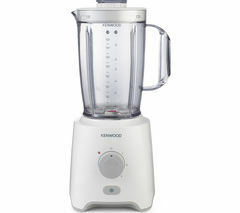 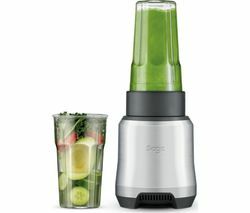 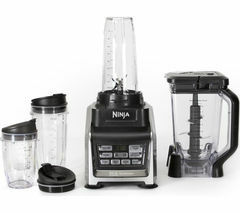 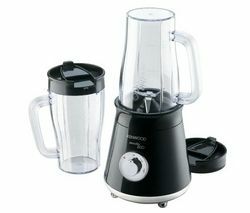 The immersion blender features a powerful 300W motor to quickly produce the perfect fruit smoothie. 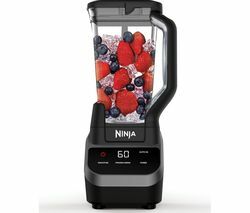 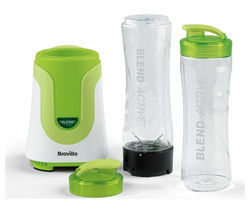 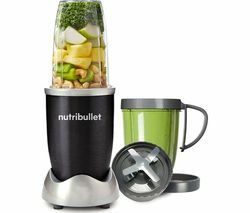 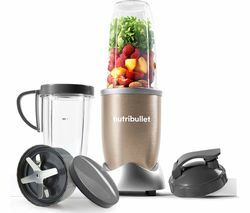 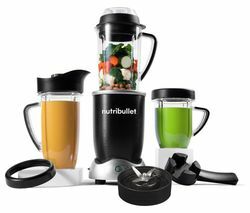 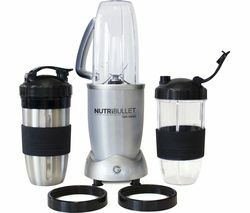 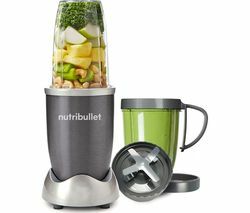 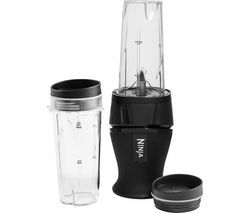 What's more, the ingenious smoothie blender includes two drink through lids so you can enjoy your delicious drinks on the go. 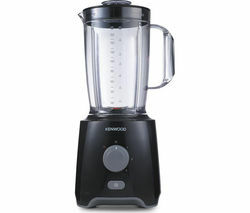 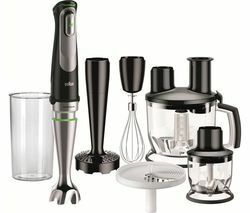 Kenwood's stylish gloss black stick blender will change the way you drink forever!